My family has visited Hainanese Delights a couple of times already. And it never failed to satisfy our cravings for flavorful food without punching a big hole in our pockets. Recently, I was invited in the grand re-opening of their Robinsons Galleria branch in Level 2. 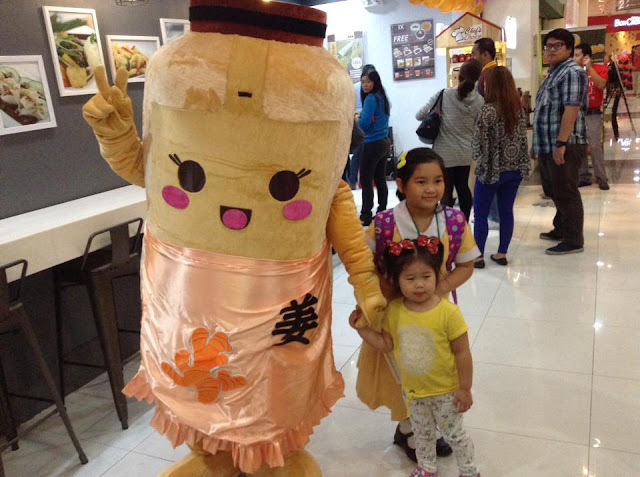 A bit of a trivia – this is the very first Hainanese Delights branch in the country, opened in February 14, 2012 by owners, husband and wife team -- Mr. Pierre Ching and Ms. Sheila Ong Ching. And yes, it opened on Valentines Day, signifying Mr. Ching’s pure love and passion of bringing the Hainanese craze at an affordable price, to Filipino consumers. We were treated to a sumptuous lunch, as Mr. Valentino Enriquez, Hainanese Delights General Manager explained to us the plans of the store for further expansion. More Hainanese Delights branches are opening soon in Metro Manila. It was a very festive morning, as customers were treated to free Ginger Tea in the store. Ginger, as we all know is one of the world’s healthiest spices at cures innumerable diseases. The good news is – Hainanese Delights Ginger Tea is now sold in bottles. You can now bring home this wonderful concoction, to be enjoyed by the entire family. Wait there’s more... dining in Hainanese Delights will never be complete without the tasty sauces. 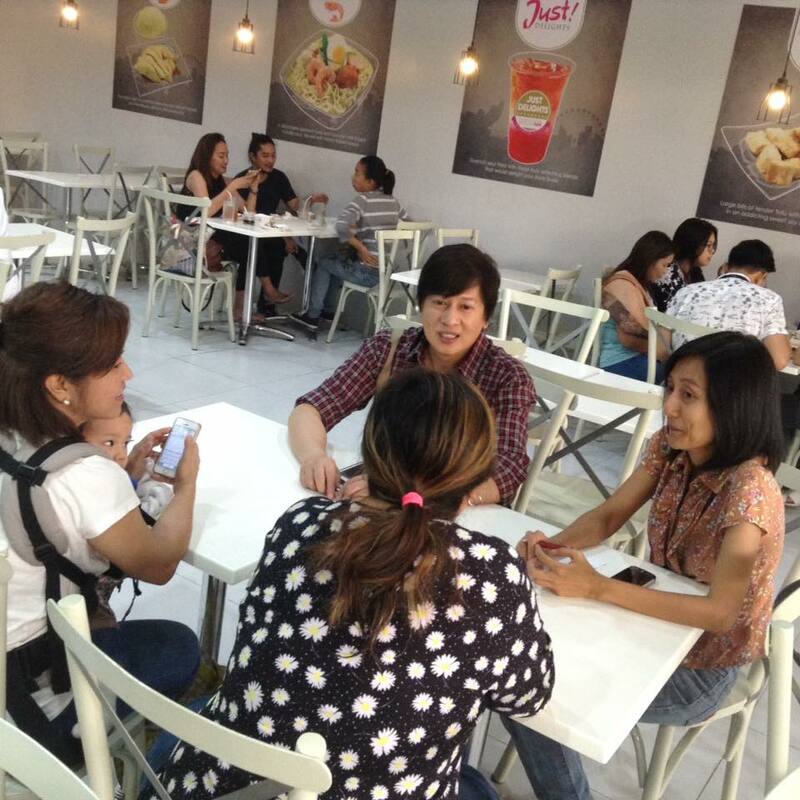 Mr. Enriquez also shared, that branches now sell the very popular Ginger and Chili Sauces to their valued customers. The store’s unique selling point – Unlimited Hainanese Rice will still continue. 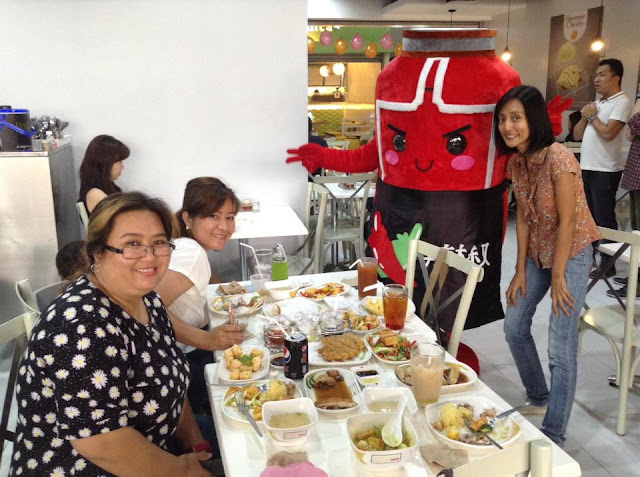 This makes the store very close to the heart of the Pinoys – who are very loyal fans of rice :) Maybe this is just one of the reasons why Hainanese Delights are always jampacked with people during lunch and dinner time. Unlimited rice rules! 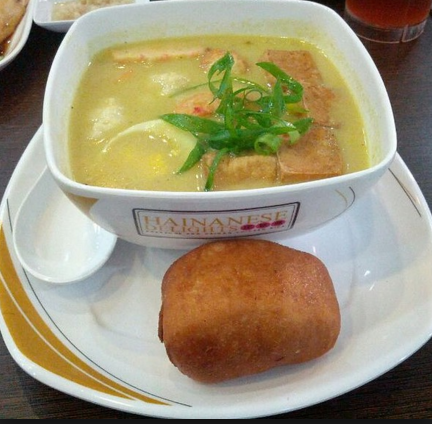 For great tasting Hainanese dishes with a Pinoy twist – do visit any of their branches.